20 Best Halloween Movies Ever. October is here which means it's time to light up all of the Pumpkin scented candles, carve a Pumpkin, decorate the house with a few decorations, snuggle under a blanket and watch as many great Halloween films as possible. This month is easily my favourite one before Christmas, I have quite the collection of films and over the years have established a routine of what ones I will watch on a yearly basis without fail. I'm also already organising when I'll be able to go and choose my pumpkin, priorities. If you don't have many plans for this month I can assure you to fill you in with some ideas for a good old-fashioned movie night with your loved ones. Another Disney film but no doubt one of the best for Halloween. 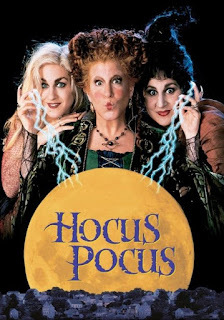 Three witches, played by great female actors Sarah Jessica Parker, Bette Midler and Kathy Najimy return 300 years after being hung for being witches in Salem, Massachusetts. In order for them to hold onto immortality, they have to take the life of a child. The three kids who accidentally resurrected them so they can to stop the witches from returning to Salem! 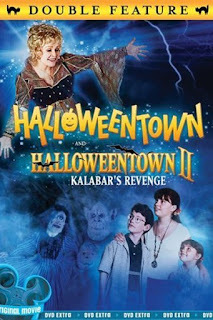 It definitely has an over the top comedy feel to it and definitely wishes you were spending your Halloween in America. I'm really looking forward to reading the book of this 2013 film starring Chloe Grace Moretz. 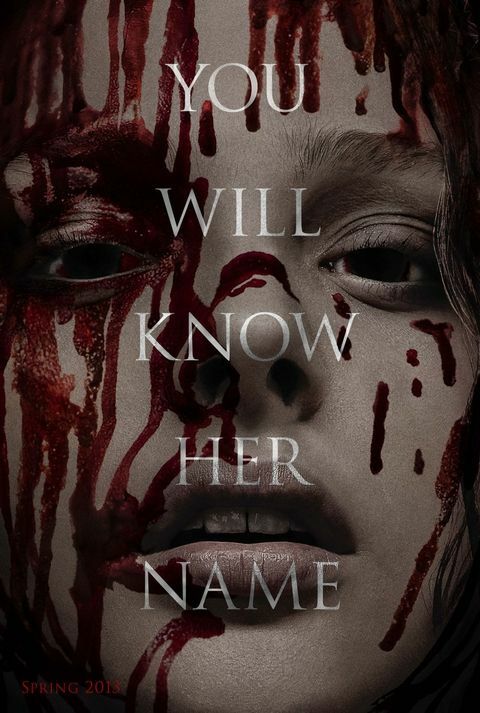 A film adaptation of the book by Stephen King, Carrie is an outcast who is confronted with the meanest of girls in her school. She gets her revenge using telepathic powers. Slightly gruesome at points but great plot. I'm also planning to read the book of this film during October. 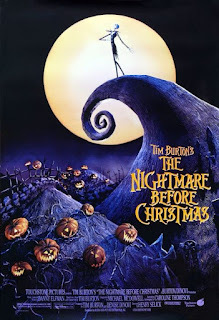 Nothing screams Halloween more to me than watching Tim Burton's creation, The Nightmare Before Christmas during October. Jack Skellington is the Pumpkin King of Halloween Town and becomes tiresome of the town's namesake holiday, which the people spend all year preparing for. Jack accidentally stumbles into Christmas Town, deciding to take over the joyous holiday and kidnap Santa. 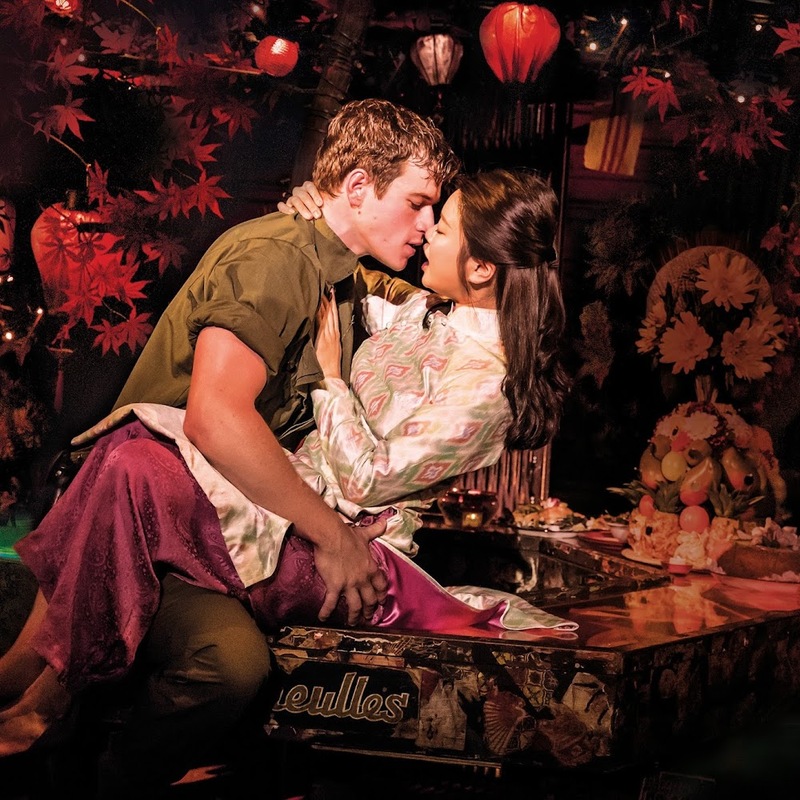 The holiday doesn't quite go right and it's up to Jack to put it all right. Adam and Barbara Maitland die in a car crash and their ghosts are informed that they have to remain in their house for 150 years. This would be fine if their house wasn't being sold to a family they don't like, they don't want their pride and joy of a home taken from their hands. The couple hires freelance bio-exorcist Beetle Juice to scare the new family away. Their job is stalled by Beetle Juice who is making his priority to marry the Deetzes' daughter so that he himself is able to return to the land of the living. There's nothing like The Addams Family to watch during Halloween, they're the family you need to spend it with. 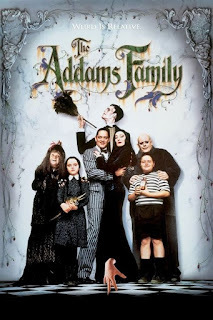 There's another sequel to the films, this one focusing on Gomez Addams, the head of the family who tells his lawyer that he hasn't spoken to his brother, Fester, in many years. A loan shark demands that Tully pay her, her son poses as Fester in attempt to break into the Addams family's vault. However, it's difficult for this impostor to fit in with the Addams and their house which is full of dark magic. This film is great for a good scare! When a young girl buys an old antique box at a garage sale, some pretty weird stuff starts to happen. It turns out that the box has a spirit living in it and it's ready to pounce on the unexpected! 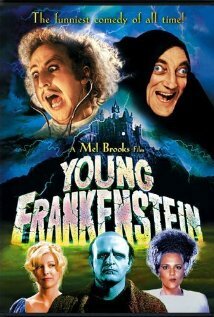 A parody combination of Halloween classics Frankenstein and Bride of Frankenstein comes this 1974 film directed by film legend Mel Brooks. It's a very funny film if you're not interested in getting the scare factor over Halloween then this film is a great alternative. 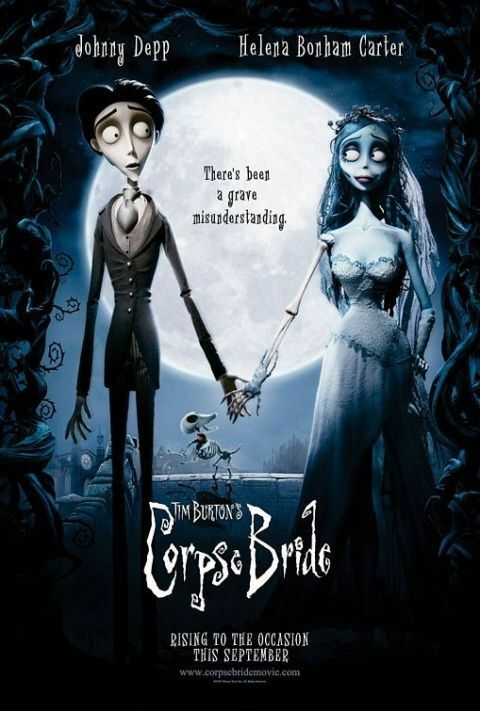 Another Tim Burton classic that must be on your list of films to watch during Halloween season is most definitely Corpse Bride. It centres around the young and alive Victor Van Dort and how he ends up marrying the wife he is not intended to marry. Instead, it's the Corpse Bride, a skeletal woman who also happens to be dead. Victor must make a choice between his new Corpse Bride of his actual finance Victoria. 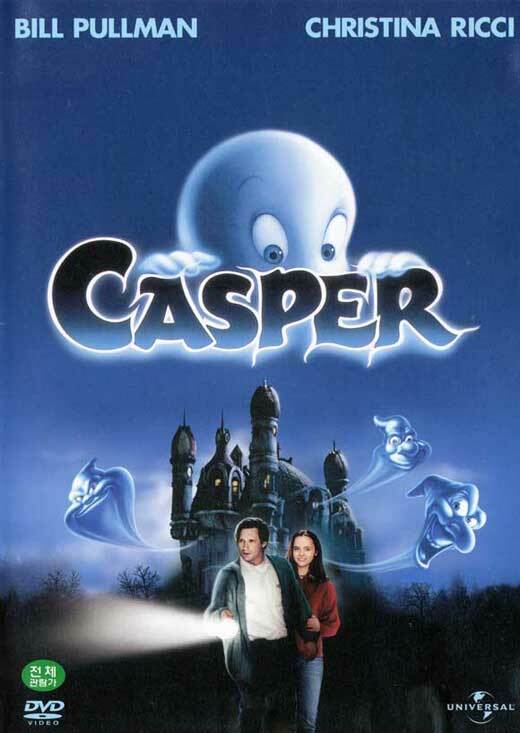 Halloween isn't Halloween without watching the film about our favourite friendly ghost, Casper. It's more than just about a paranormal expert and his daughter, Kat, moving into an abandoned mansion to get rid of the ghosts who have been haunting it. The movie for me is about Kat and Casper the Friendly Ghost's beautiful friendship as they help one another to come to terms to the tragedies that have played a huge part in their lives. If you're not a particular fan of 'scary' movies during Halloween then you'll need to watch the 2000 comedy take on scary films with Scary Movie. I remember watching this with my friends when it first came out on DVD, it's one of the funniest films and still a great watch during the Halloween season. There are a few sequels too if you really enjoy it. 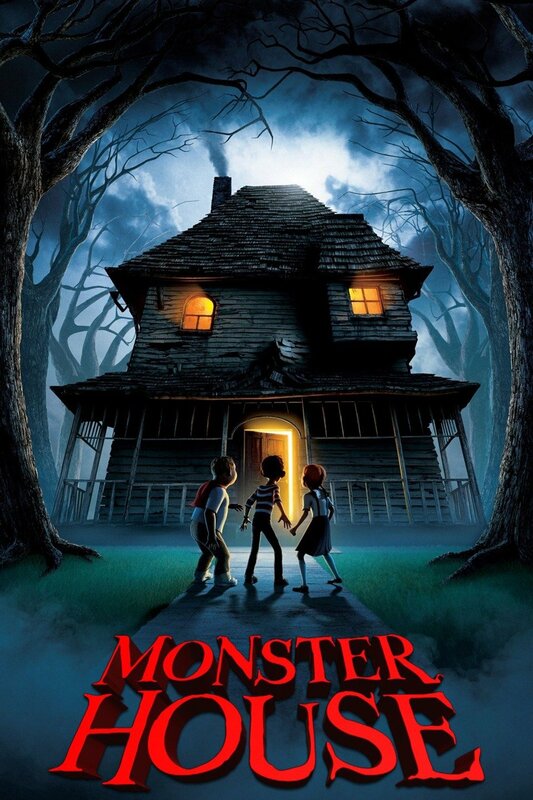 The same director as Nightmare Before Christmas comes the animation film from Neil Gaiman's novel. Whilst Coraline is exploring her new home she discovers a secret door, behind which an alternative world that closely mirrors her own in many ways, but in many ways is also far better. She is overwhelmed with her discovery until the parallel family tries to keep there forever. 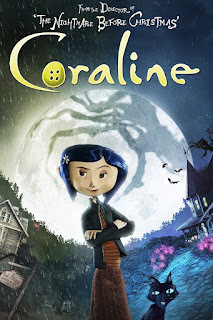 Coraline will have to use all of her resources and bravery to make it back to her own life and family in time. 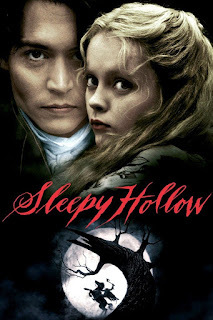 This 1999 film is set in 1799 and based on Washington Irving's classic tale "The Legend of Sleepy Hollow". 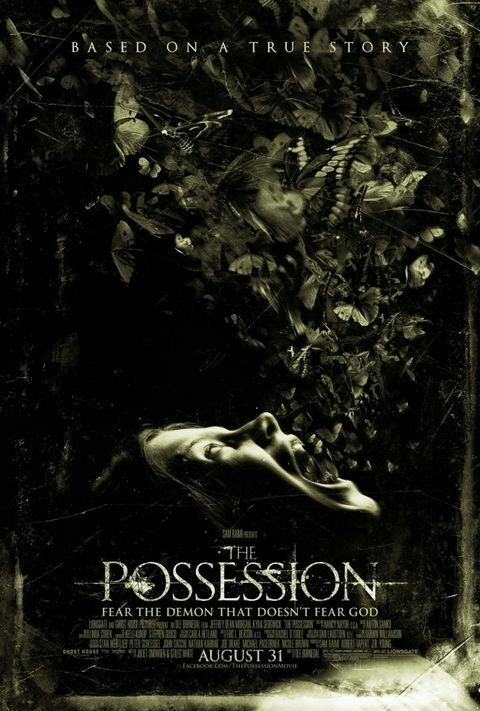 The film combines horror, fantasy and romance as well as dabbling into the supernatural. 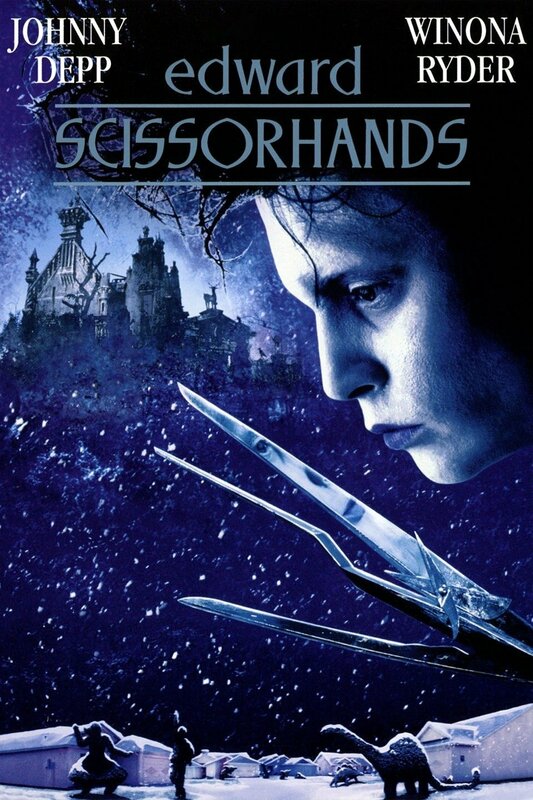 I thoroughly enjoy this film from Tim Burton, especially as it has a great cast including Johnny Depp, Christina Ricci and Christopher Walken. 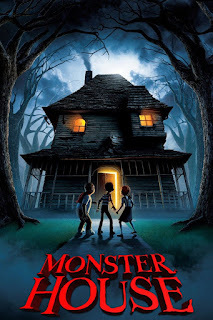 This animation film follows three children who believe their neighbour's house is a living creature that wants to hurt them. With Halloween on the horizon, the trio will have to find a way to destroy the house before innocent trick or treaters meet ghastly ends. This film is a great one for the family to watch, I think it's quite a fun concept. 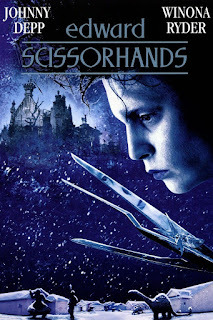 Directed by Halloween movie master (if you ask me) Tim Burton is the story of a man, with scissors for hands, he's a gentleman who has been living in isolation. He's thrust into a new community with new challenges and experiences, not all of them are good ones. I love how this film transitions through the seasons. 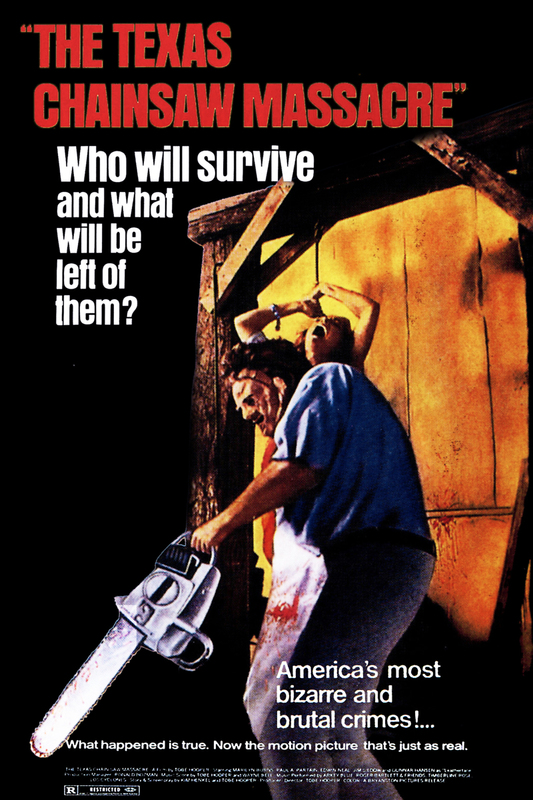 If you're after a classic Horror film to watch during Halloween then for me there's no other option on the cards than The Texas Chainsaw Massacre. What starts with two siblings visiting their grandfather's grave in Texas along with three of their friends soon turns into something horrific when they're attacked by a family of cannibalistic psychopaths. 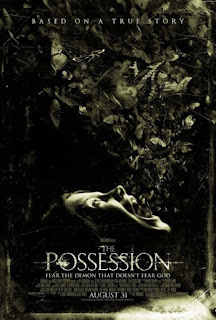 It's not to everyone's personal tastes but I enjoy this film, in particular, to give me a scare. Roald Dahl's book comes to life in this 1990 film. Following Luke, a young man who whilst staying in a hotel with his grandmother stumbles on a convention of witches. 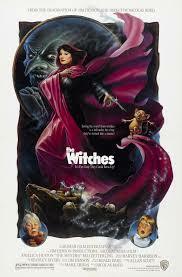 The Grand High Witch has formulated a plan that will see all children turn into mice through a magical formula. They realise they have been watched by Luke and test the formula on him. Now with the help of his grandma and the hotel manager, Luke the mouse must fight back against the witches and remain mortality. I and the boyfriend are obsessed with watching this film during October, even if it's just the fact that the soundtrack is bloody incredible! It's a cult classic that follows couple Brad and Janet who discover the eerie mansion of Dr. Frank-N-Furter after their car gets a flat tyre during a storm. 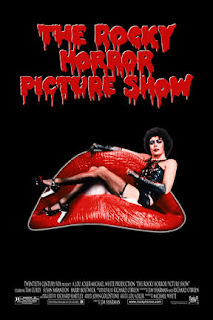 They discover the mansion is full of wild characters, including Frank-N-Furter himself who is a transvestite. If it's not the incredible soundtrack and storyline then just watch in awe to the costumes and Tim Curry's incredible figure! After discovering something horrific in the basement of an abandoned church, Trish and her brother Darry watch their regular road trip home from college turn into a heart-stopping race for their lives. They find themselves becoming the selected pray of an indestructible force that relentlessly pursues them. 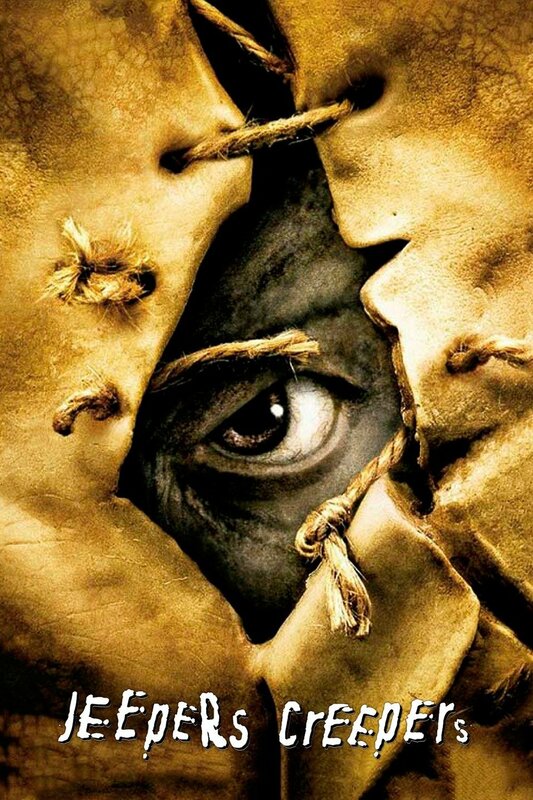 The film provides a new and chilling meaning to the old song "Jeepers Creepers". A favourite back when I was at school remains very much on my regular list of movies to watch during October. The infamous story of Benjamin Barker aka Sweeney Todd is created in this 2007 hit film starring Johnny Depp in the lead role. 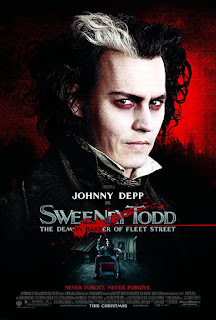 He sets up a barber shop down in London which is the basis for a sinister partnership with his fellow tenant, Mrs Lovett. It has some quite gruesome parts within it, the soundtrack is pretty good too! 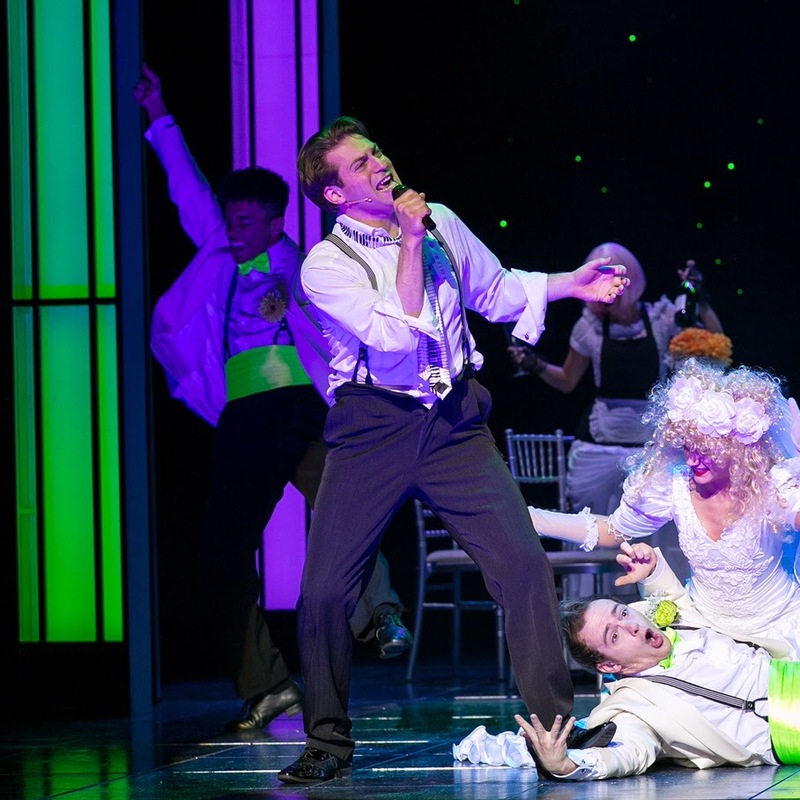 The film is based on the hit Broadway musical. What films will you be watching this Halloween? 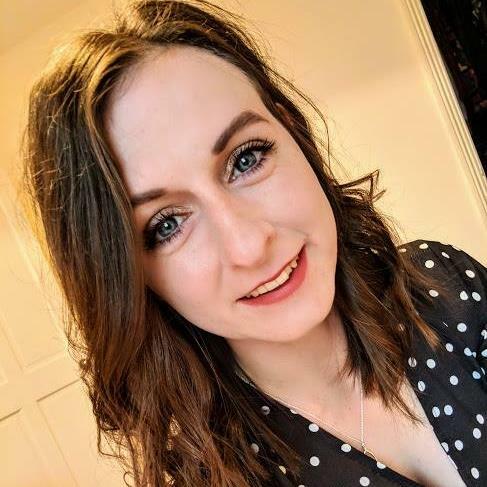 If you enjoyed this post, you may also enjoy reading my 10 Favourite Things About Autumn. I can do suspense or crime but true horror freaks me out! I've heard that these are good ones though from people who do love it. Great List! Definitely going to be watching the Nightmare Before Christmas and Jeepers Creepers. The new IT movie was pretty good as well. Not looking forward to the people that are going to be wearing those IT costumes this year and popping up in unexpected places lol. 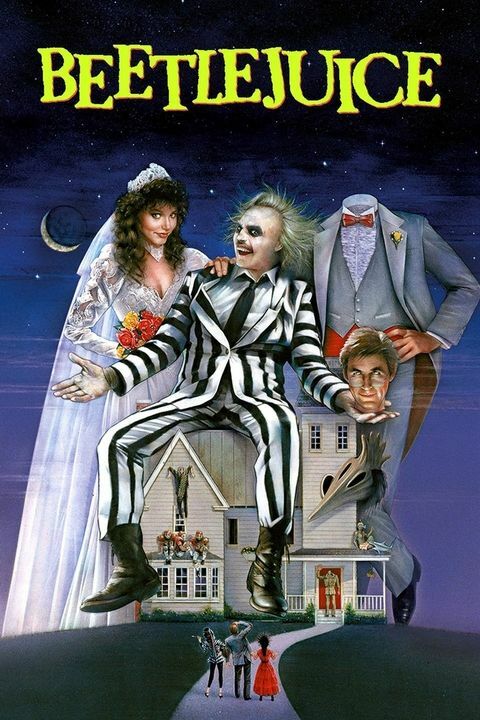 BEETLEJUICE will forever be my all time favorite halloween movie. Hands down Hocus Pocus is one of my fave movies and I love that you have it on this list especially since so many people forget to include it! 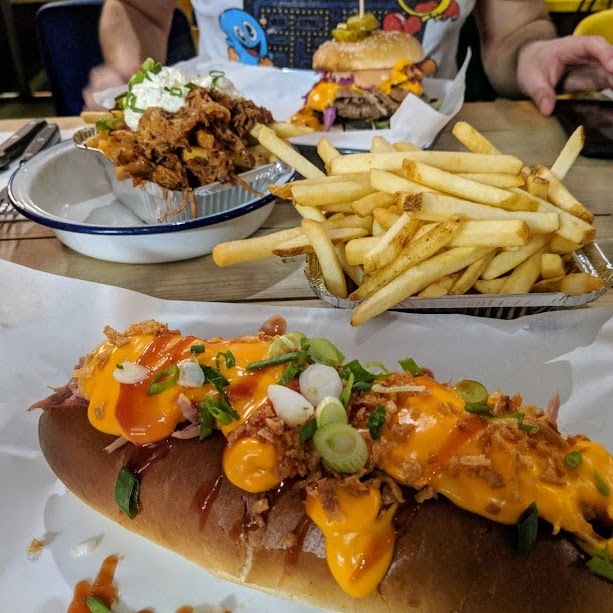 Great roundup!!! Oh thank you for sharing! This is a great mix of family + super scary Halloween flicks. Hocus Pocus is my all-time fave, so I'm glad to see it's on your list. so many good choices, hocus pocus is such a halloween classic. i've hopefully persuaded my boyfriend to watch it after he's finished scaring the kids on tuesday. you have so many on your list that I've never actually seen that i really should watch. I never thought of Coraline as a Halloween movie, but I don't need an excuse to rewatch :) Thanks for the recs! I haven't heard of The Witches. Thanks for the list dear Emmie I haven't watched any of them but on a coming Saturday I will definitely watch it. This is a great list! A great mix of family favourites and horro films. Great list of classics there. My fav has to be Beetlejuice so hope they make a sequel.